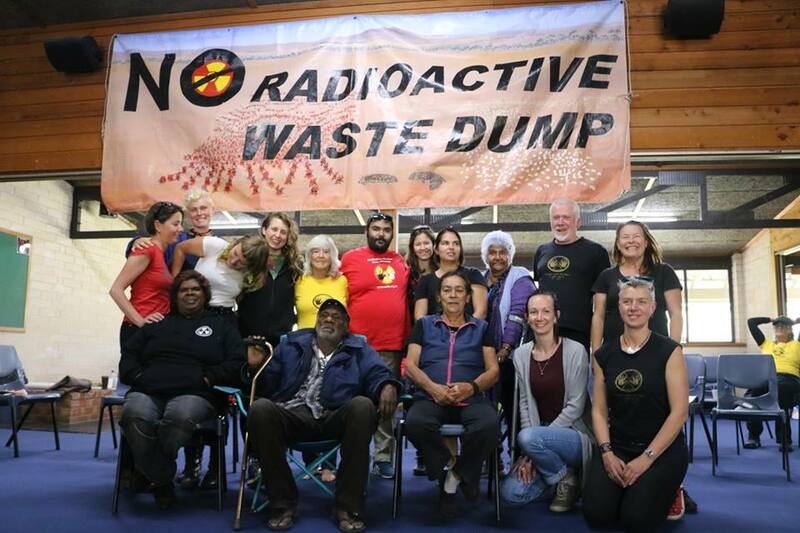 Members of the Western Australia Nuclear Free Alliance (WANFA) met on Kaurna and Peramangk country over the weekend of 19-21 October 2018 for the annual Australian Nuclear Free Alliance (ANFA) meeting. Dozens of Aboriginal Nations and civil society organisations were represented; people came together to share stories, strategy and solidarity. 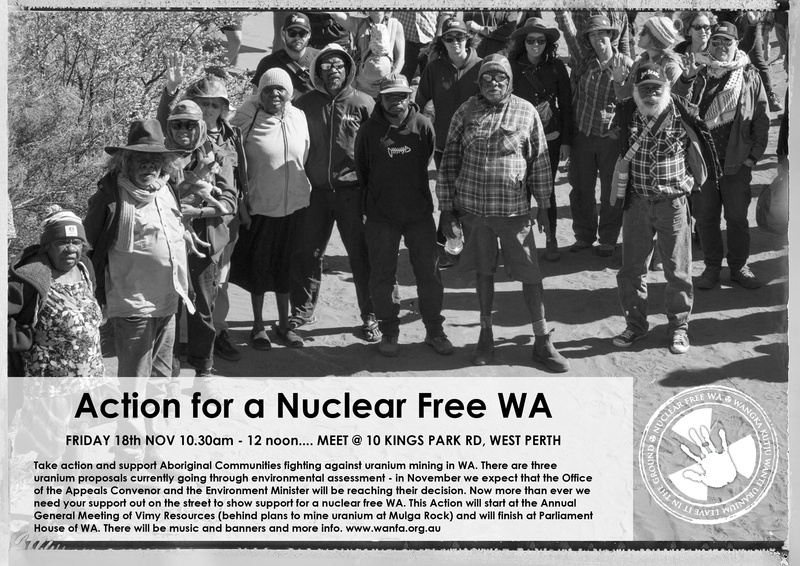 ANFA applauded the continued efforts of members involved in the Western Australia Nuclear Free Alliance in keeping uranium in the ground even as the ban to mine uranium in WA was lifted 10 years ago by the former Barnett Liberal Government. 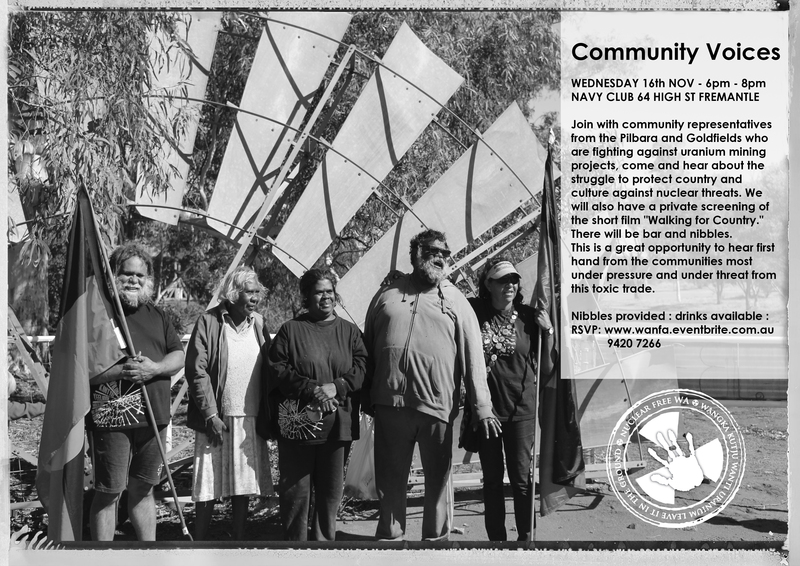 ANFA will continue to support the work of WANFA in resisting planned uranium mines in WA and acknowledges the extensive history of adverse impact on country and communities and a sustained and powerful tradition of resistance. We have returned from Adelaide more determined to shut this toxic industry down and keep our country clean. 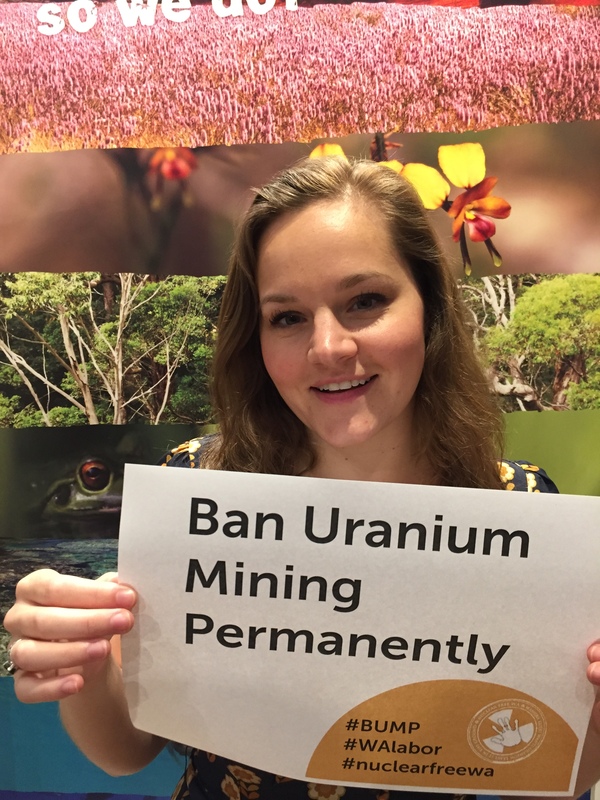 It was so great to be at this meeting with a national coalition of people protecting country from uranium mines, nuclear waste and weapons. The meeting elected a renewed and energetic committee and concluded with an enthusiastic commitment to continue our shared work. We will keep supporting each other through our many struggles and share the joys of our victories as we continue to resist the nuclear industry. 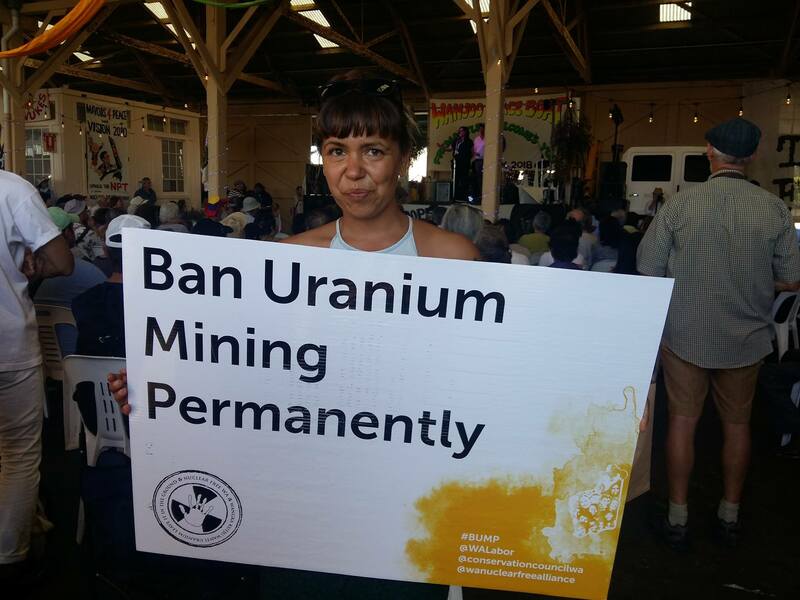 Communities from across WA facing the threats of uranium mining are gearing up to come to Perth for conversations, actions and to grow support for keeping WA nuclear free.